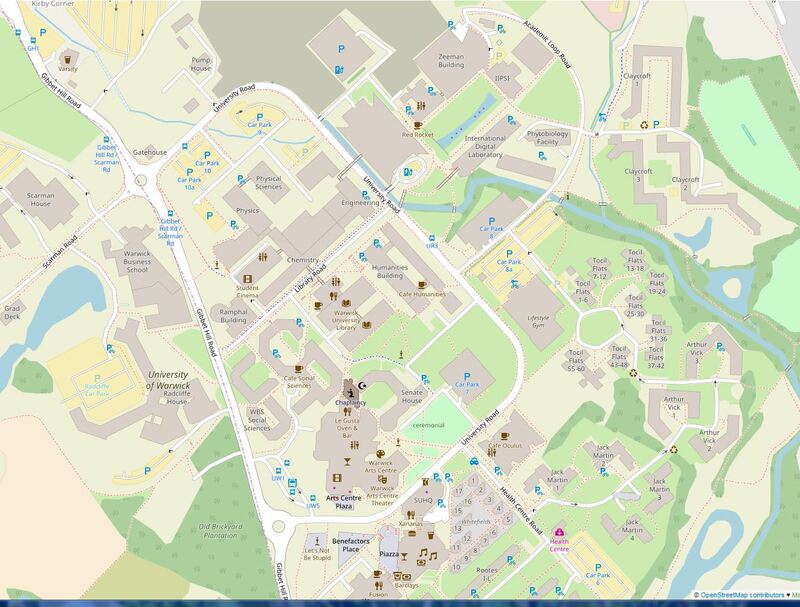 MOAC DTC is situated at the heart of the University Campus in Senate House (bottom centre on the map below). MOAC is on the second floor, a lift is available from the foyer of Senate House. The closest car park to Senate House is Car Park 7 marked on the map below as P7 it is a pay and display car park. The next two closest are 8/8a and 15.